This isn’t really an update on progress, but I thought it’d be fun to share. 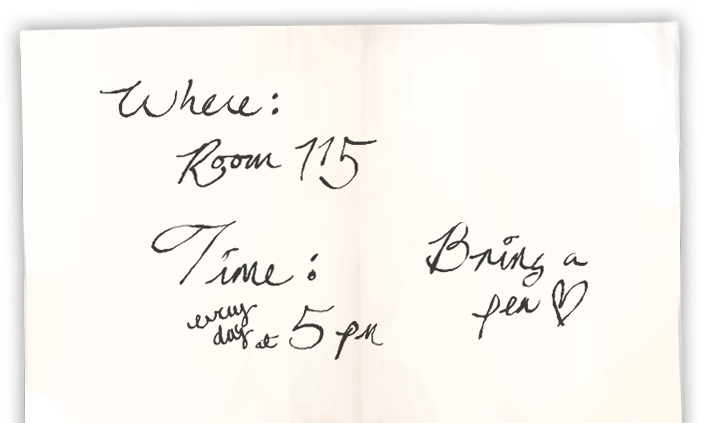 If you poked around our source code at all, you might’ve spotted some cut content, including this poster. 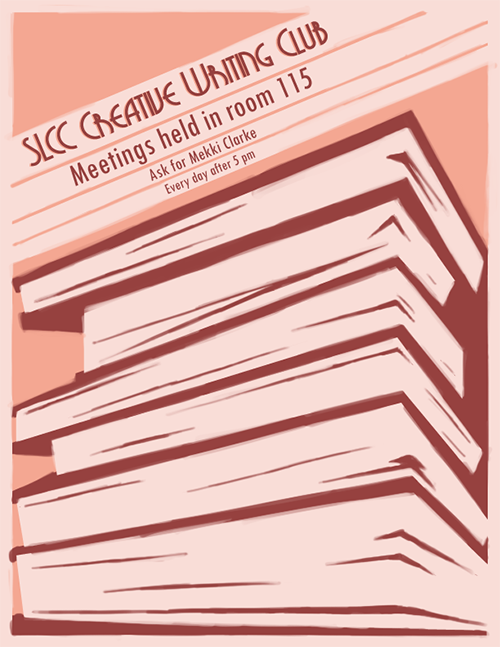 Originally, the plan was for both the writing and art club to have posters that would gradually fill up some of the campus backgrounds (hallways, etc) as the demo period passed, building up to the club day scene, which we’ve been using as our “mascot” moment, included on the front page of our site and so on. The idea ended up being scrapped before it left the concept phase.